NES AND CREAVEY SEAL BENEFIT FROM IN-HOUSE EXTRUSION THROUGHOUT OUR FULL PRODUCT RANGE AS WELL AS SUPPLYING EXTRUSION TO CUSTOMERS AS A STAND ALONE PRODUCT. 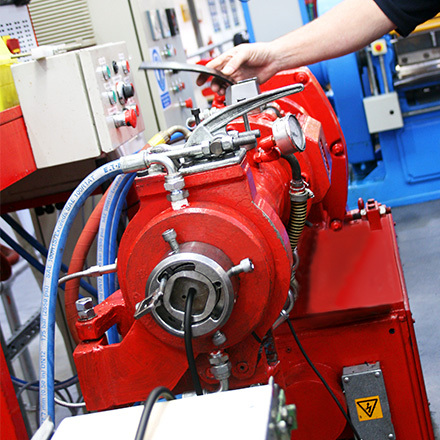 Inhouse it may be, but extrusion is classed as a supplier to NES, meaning that performance is assessed in the same way as an outside supplier – keeping us all on our toes! 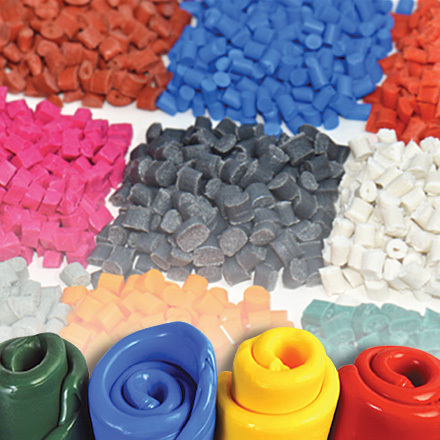 We extrude a wide spectrum of profiles in many different rubber compounds. Colour matching and flame retardant materials are a particular area of specialisation. NES seals are fabricated from specially formulated elastomers, tailored to exact project requirements. NES can extrude seals that work in most environments including vacuum, high pressure, extreme hot or cold and fuel or chemically corrosive environments. Applications include the OEM and MRO sectors. In the Food industry NES elastomeric seals can be found as oven door seals used in the manufacture of a certain very well-known brand of crisps. NES specialises in offering a comprehensive range of metal detectable products to meeting the exacting standards required by the food and beverage industries. Our certification list is extensive FDA, USP VI, REACH compliant and ADI free materials come as standard at NES. 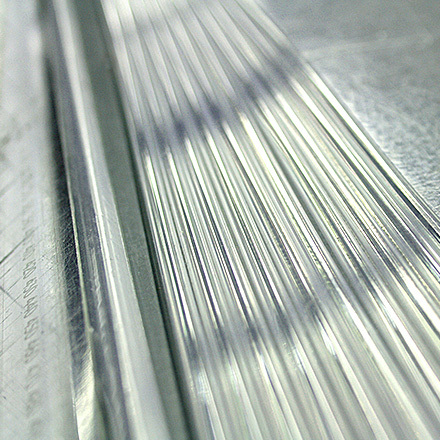 1.2 million meters per annum extruded, enough to stretch from our HQ to Monte Carlo! Not only does our extruded cord feed departments such as Ncaps and VulcOrings, our extruded cord is also available as a 'standard only' product for our customer. With over 300 materials from standard Silicone FDA through to specially formulated Viton™ GF-S, NES are able to extrude to our customer needs. Offering tolerances to ISO3302-1 E1 or tighter, NES are above some of the tightest tolerances in the business. Sizes range from 1.60mm to 40.00mm - All inspected and measurements verified by laser. NES extensive capabilities are able to offer a range of extruded profiles including solid profile, hollow profile and inflatable. Our highly experienced engineering and production teams, along with materials Managers help to develop the solution with the customer and develop product to produce the best part available. With over 300 materials, from standard Silicone FDA through to specially formulated Viton™ GF-S, NES are able to extrude to our customer needs. Including FDA, USP Class VI, offering tolerances to ISO3302-1 E2 standards. From standard VulcOrings to complex profiles to Inflatable profiles – the capabilities of NES are extensive. NES offers custom extruded and vulcanised parts in a range of different materials to meet customers’ specification. Examples of Materials used include FKM, NBR (Nitrile), VMQ (Silicone), EPDM plus other organic polymers; in excess of 130,000 pieces per annum are manufactured and supplied into a wide range of OEMs and Breakdown services. Our own highly developed hot vulcanisation process, utilising an effective combination of heat and pressure to form vulcanised joints, ensures that the compounds achieve market leading levels of ‘compression set’ and a market leading joint strength. Extruding the profile in house ensures that NES have full dimensional control from extruding, vulcanising and inspection. Our highly experienced engineering and production teams, along with materials managers helps us to develop the solution with the customer in mind and develop the best product parts available. You can fine our products in some unexpected places! When Whitby Swing bridge got stuck in the open position in 2010, NES VulcOrings were used to help repair the mechanism. Contact our Sales Team now to discover how our in-house extrusion facilities can support your product needs!